Relevant articles between eight and twenty-five pages that conform to the style guidelines contained in the Publication Manual of the American Psychological Association, 6th Edition (APA-6) will be accepted on an ongoing basis. For articles written in a language other than English, abstracts that are translated into English may be submitted. If accepted for publication, the editorial staff will work with the author to get the entire article translated and consistently formatted. Following acceptance, authors will be given an additional 15 days to submit a final manuscript. Manuscripts for upcoming issues are accepted on an ongoing basis. 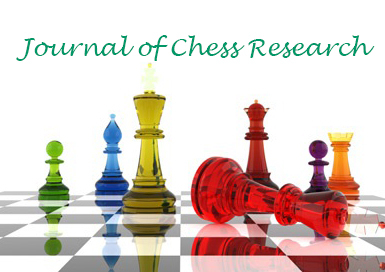 Manuscripts should be attached in a Microsoft Word document and transmitted via e-mail with the subject heading Journal of Chess Research to Editor@ChessResearch.org. Literature reviews will be accepted, to generate a meaningful overview of the current status of chess research on a variety of topics such as chess in education, chess and mathematics, chess and cognitive development, chess and self esteem, chess and Alzheimer’s Disease, etc. Articles not previously available in English may also be accepted, if appropriate. Charts and images should be compatible with Adobe Creative Suite Standard CS6 software such as InDesign, Photoshop and Illustrator. 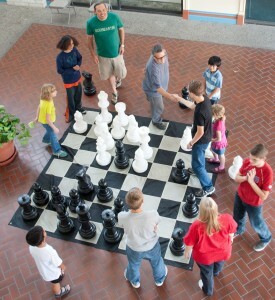 The Journal of Chess Research will be available in both print and digital formats. No fees will be charged to potential contributors.